The iPad Mini was finally unveiled officially earlier this morning, and while it was one of the most heavily leaked products in Apple’s recent memory, it still had some surprises up its mini sleeve. Borrowing design inspirations from the new iPod Touch and iPhone 5, the iPad Mini is mini indeed, at only 7.2mm thick and weighing a mere 0.68 pounds (308g). It runs on a last-gen A5 dual-core processor, but has improved Wi-Fi and also LTE connectivity right out of the box. At the back there is a 5MP iSight camera, and a FaceTime HD front-facing camera. 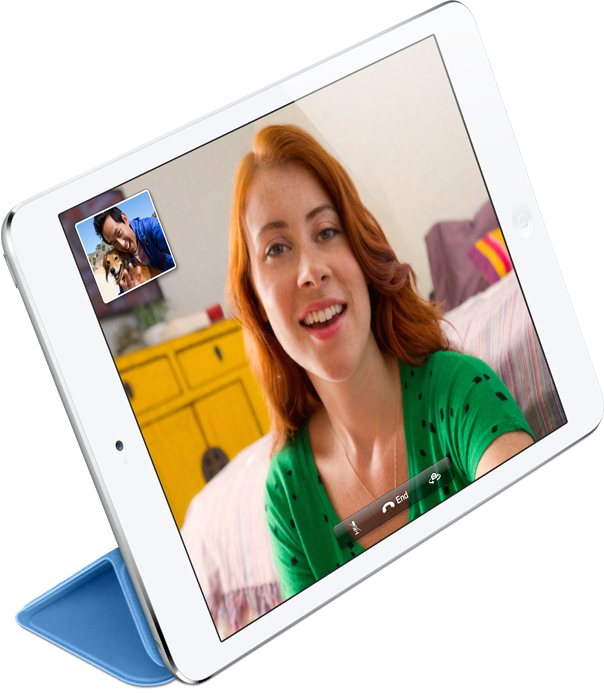 In addition, Apple is also introducing the Smart Cover for the iPad Mini which will be available in five colours. However, those who were expecting a Retina display will be a little disappointed, because the iPad Mini will only have a 1024 x 768 resolution – the same in the two-generations-old iPad 2. Also, while many were expecting a 7-inch screen, Apple has gone for a 7.9-inch IPS display, making it bigger than both the current 7-inch tablets available (and, therefore, its immediate competition): the Google Galaxy Nexus 7 and Amazon’s Kindle Fire HD. With competition being rather fierce, with both the Nexus 7 and Kindle HD being sold at near cost price, you would think that the iPad Mini would be similarly competitive in price. After all, they actually pitted the iPad Mini against the unnamed Nexus 7 at its keynote launch – something previously unheard of at an Apple device launch. While pretty competitive, the starting price of $329 (roughly RM1000) for the 16GB Wi-Fi model might just see people waiting for ASUS Malaysia to reduce their inflated price for the Nexus 7. Further, RM1000 isn’t feasible as a local price either, because it would make the iPod touch more expensive! Now that’s quite a headache, especially since Apple did something very much uncalled for by doing a side-by-side comparison with the significantly cheaper Nexus 7. In addition, the iPad Mini might just also see competition coming from its own ranks. Now that the fourth-gen iPad will be sold at the same price as the iPad 3 (or New iPad, or whatever it will be called now), chances are that the iPad 3 will be sold at a lower price point – which might just eat into the iPad Mini sales. Nevertheless, the tablet scene is finally heating up, and that can only benefit the consumer.